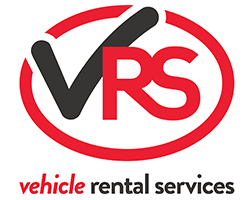 VRS are experts in providing cost effective vehicle solutions for the daily rental market, putting together supply programmes offering you the widest range of cars and vans to lease or to buy which will make a difference to your business. A low entry cost and low fixed monthly licence fees. Rent/Return Vehicle Programmes – a fixed period of hire, for a fixed weekly cost and no residual value surprises! Professionally managed defleets, with our own engineers who can arbitrate inspection estimate’s on your behalf. 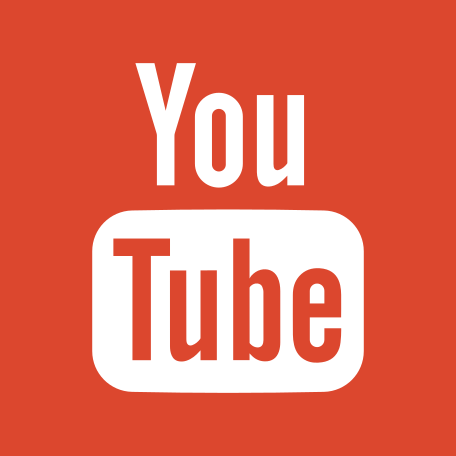 Online ordering facility in the members area of our website. Management tools and reporting suite within the members area of our website to give you more control of your fleet. Outright Purchase Vehicles – if you qualify, we can provide you with exceptional up front discounts to purchase cars and vans from most of the major UK suppliers/manufacturers (Retention period and other supply rules apply). Invoices net of all support issued to you or your funder for any purchased vehicles. This means not waiting for weeks for repayment of the additional support. 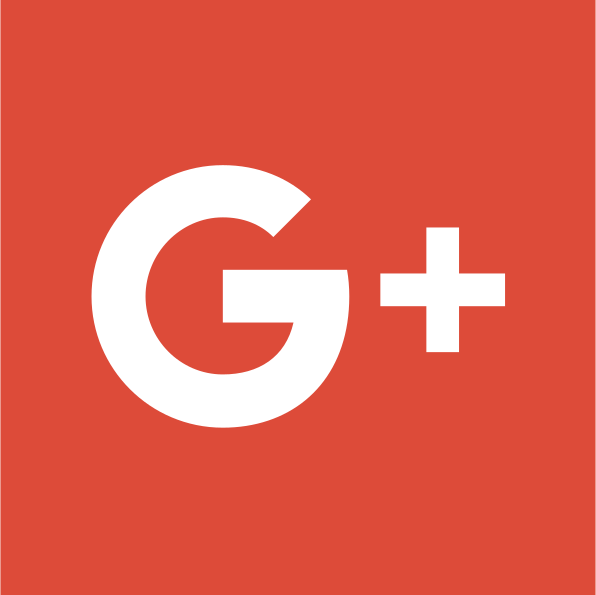 A vehicle sourcing service where we will try and find the vehicles that you need either via our vehicle stock or from our UK network of suppliers. Alternatively you can source your vehicles through your own dealers to build on local partnerships and existing relationships. Competitive funding options, via VRS Vehicle Funding or one of our funding partners. Access to the iVech Rental Management System at preferred rates. iVech is a cloud based rental management system designed by rental operators for rental operators. 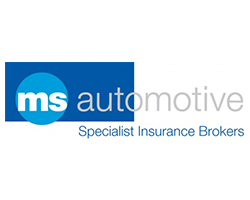 Insurance is another major cost of operating your business and VRS have teamed up with MS Automotive who we believe are the brightest and best insurance brokers in the rental market. Their mission is to give you access to some of the most cost effective and stable insurers operating in the UK to give you another edge. VRS take no commission, all the benefits are passed back to you. Experienced Territory Managers and Commercial Vehicle Specialists on hand to advise and support your fleet acquisitions. 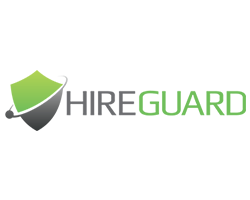 Hireguard is a shared intelligence database for hire operators only. As a hire operator you will be aware, or unfortunately have suffered from fraud, theft or unrecoverable losses, as a result of hiring to certain individuals, or in some case companies. Many of these individuals or companies will move around from one hire operator to another, or in a recent case move up and down the country renting multiple vehicles with false documentation and credit cards, cars which the hire operators are unlikely to see again. Most Fraudsters will duplicate at least one item of information given, be it an address, name, mobile number, email address, driving license, passport or credit card number etc. The sharing of intelligence is therefore going to greatly reduce the chances of hire operators suffering from loss or fraud. MS Automotive (London) Limited is an associate member of the British Vehicle Rental and Leasing Association (BVRLA) together with being one of their preferred insurance brokers and they also endorse www.hireguard.net. 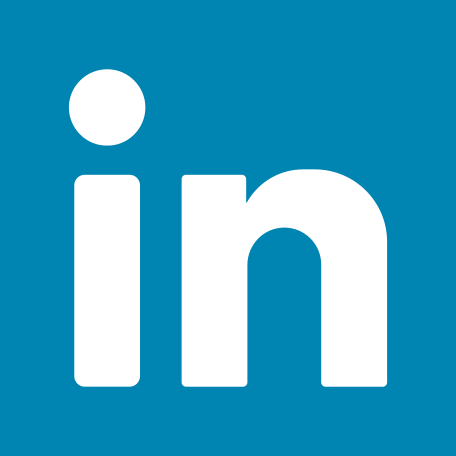 Their expertise and experience within this specialist sector of the motor industry is unrivalled. They are respected not only by their clients and suppliers but also by their competitors who use their exclusive facilities to place business. 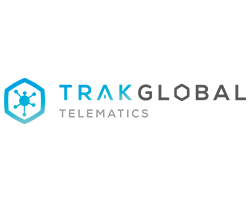 Trak Global Telematics maintains and configures a telematics platform that provides actionable data to rental companies, fleets, insurers, and other auto sector companies. 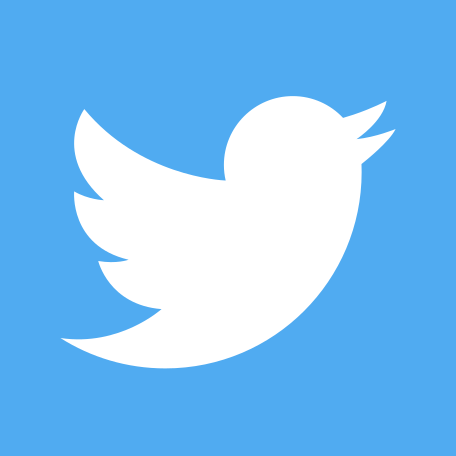 They build, design, create and collaborate to provide insurers with platforms, portals, apps, and data which enhances traditional underwriting factors enabling insurers to deliver sustainable profitable performance, as well as intervene with customers to reduce risk of accidents. Their claims portals provide Claims Agents with accident detection notifications and the actionable data and insight that enables faster liability decisions, fraud detection and progress towards litigation where appropriate.